Build your own brand new, affordable home in great location. Build your own brand new and affordable home in great location. 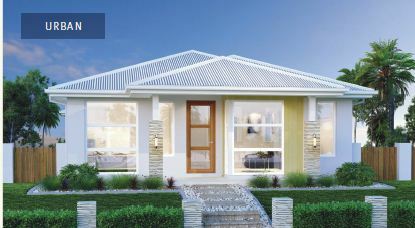 Plantation Palms has a large range of house and land packages for sale from our selection of trusted builders, contact Plantation Palms today for more information on this package or to discuss your needs and we can suggest home styles and builders to best suit your requirements. Plantation Palms Land Display Centre is open Friday, Saturday & Monday (10am – 4pm) at 38 Palmetto Crescent, Rural View or call 4954 9700.